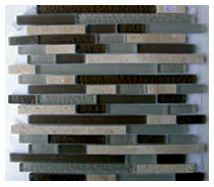 Choose the incredibly attractive Enigma mosaic tile to give your home a fresh makeover. 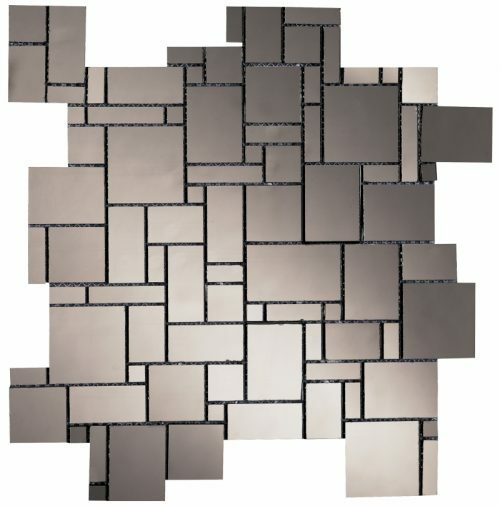 This refined mosaic tile sports multiple blocks of mirror and bronze tone patterns, complementing white, cement and marbled tones. It exudes elegance and is perfect for use in homes with contemporary décor. The Enigma mosaic tile is available in a standard size of 30.6×30.6cm and is sold per piece. It is suitable for use as a wall tile. Enigma is all about fantastic looks and great design. The geometric patterns fit with each other like a puzzle and the combination of different textures, sizes and shapes gives it a unique look that will become your room’s focal point. The Enigma mosaic tile is manufactured to the best standards of quality and it exhibits all the characteristics of a superior product. 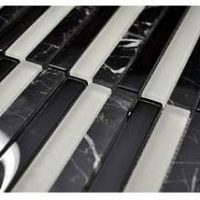 It is designed to offer easy installation and this tile is built to withstand the test of time. Despite its gorgeous looks, it is surprisingly affordable. For attractive mosaic tiles in Perth, consider the Enigma. 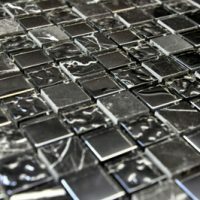 Buy this stunning mosaic tile at an unbelievable bargain from our online store today!